Your audience always wants to learn something while being entertained and motivated. 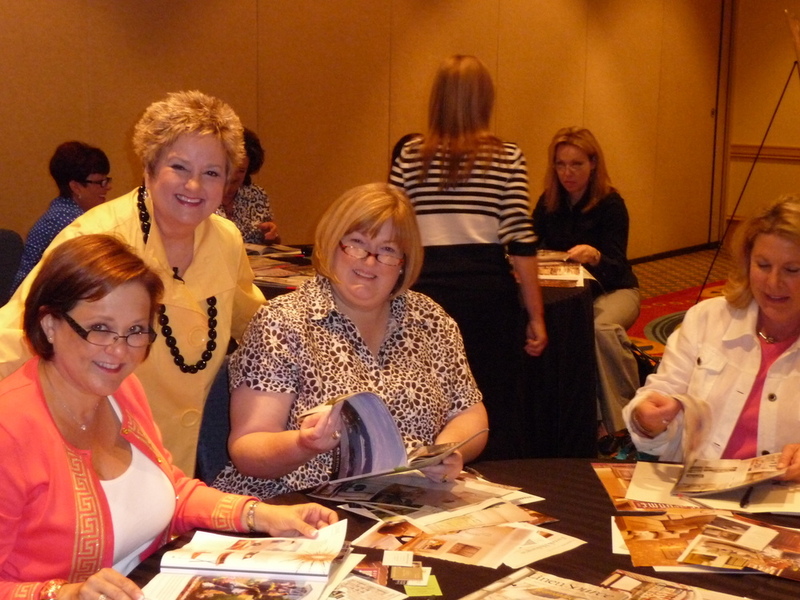 Carol Bass has been a speaker, trainer, and facilitator for over 25 years. Her humor, knowledge and practical approach to everything from business to motherhood makes her a much sought after speaker. Carol has a passion for women in general, that is why helping women create beautiful homes or start a business is close to her heart.